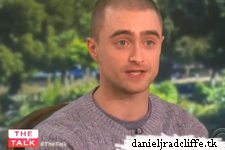 Here's the next promotional appearance: Daniel Radcliffe on The Talk (was recorded yesterday), promoting Victor Frankenstein. 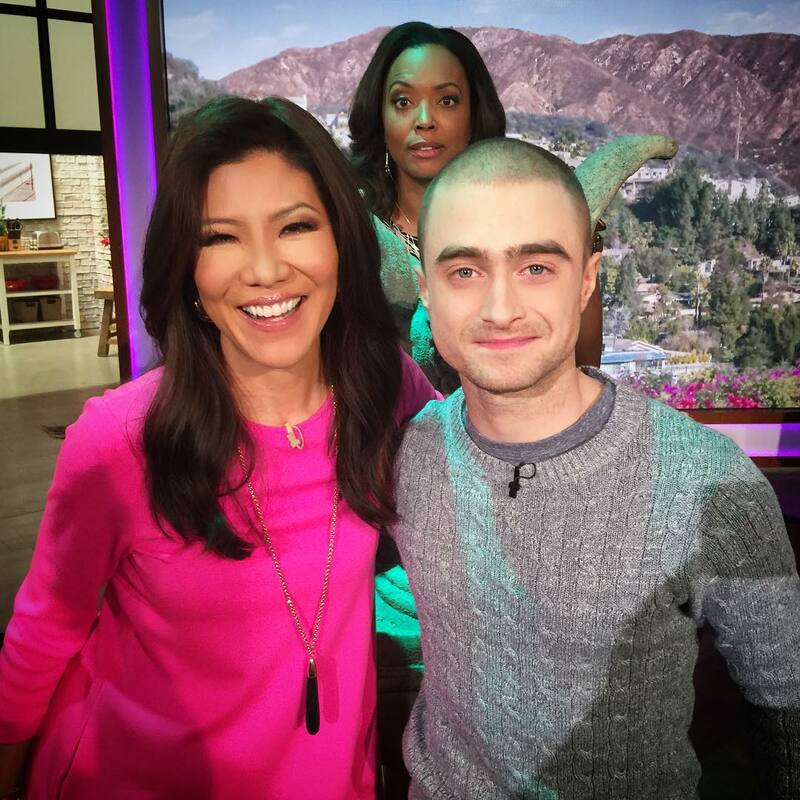 There's a photo on Facebook. Update: 14th November 2015. 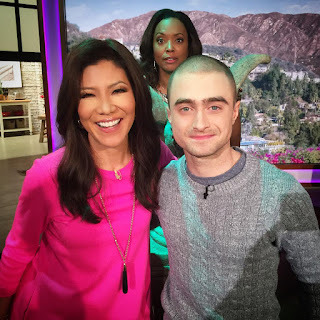 Sharon Osbourne and photos from Daniel's official Google+ page are added below.